White Stuff's Louvre shirt will be at the top of your to-wear list this season. It has an all-over print designed in-house at White Stuff, short sleeves and a front button placket. White Stuff's Louvre shirt will be at the top of your to-wear list this season. 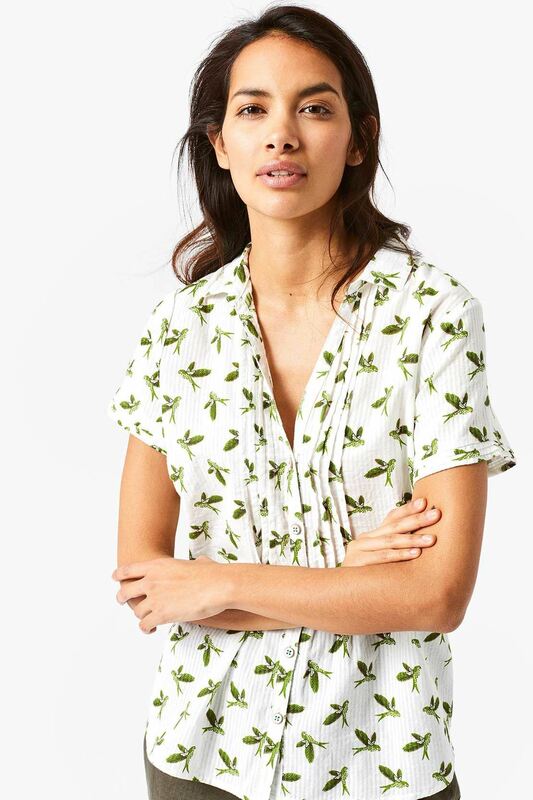 It has an all-over print designed in-house at White Stuff, short sleeves and a front button placket - they've also added a grandad collar and pleat detailing for added interest. 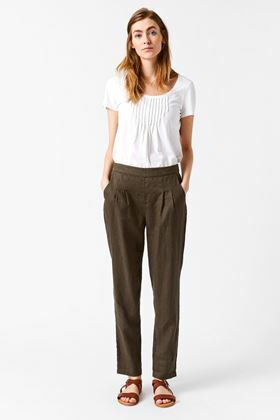 Take a break from jeans with White Stuff's Maison linen pleated front trousers. Lightweight and ideal for warm weather days, this versatile style features 4 pockets and a comfy elasticated waist at the back.